Dear reader we are introducing a new type of concrete admixtures, gas forming admixture. These admixtures are used to increase void content generated by gas. The purposes of this inclusion of admixtures are to generate or release gas bubbles during and just after placement in fresh concrete mix and continue this till cement paste to set. These admixtures retain its initial volume forming gas voids. In higher inclusion rates it will render lightweight concrete. Normal application of admixture to entrain air is to serve as resistant to freezing and thawing. But this admixture we are discussing will not make it freezing and thawing resistant. 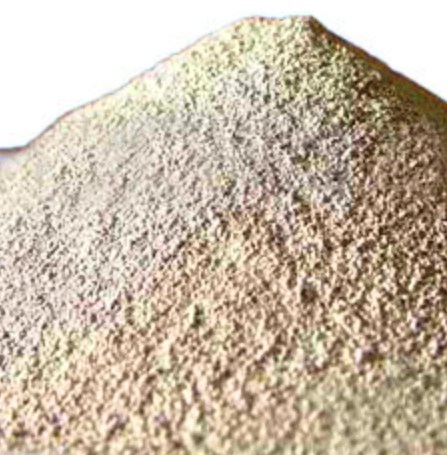 The most common material used as gas forming admixture is metallic aluminum powder. We will discuss about the materials that form gas in fresh mix in next post. Now come to the point enhancing bond between steel-concrete interfaces. Every admixture should be applied in right concentration, right composition and right time application. Here also controlled dosages and right timing produce controlled formation of gases and this controlled gas release results a small expansion of mix (fresh mix). Now if we can restrain this expansion, we will able to derive greater bond strength which will produce improved bonding to steel interface and this is achieved without much reduction of compressive strength.